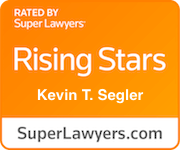 Kevin Segler is a skilled family lawyer both in and out of the courtroom. 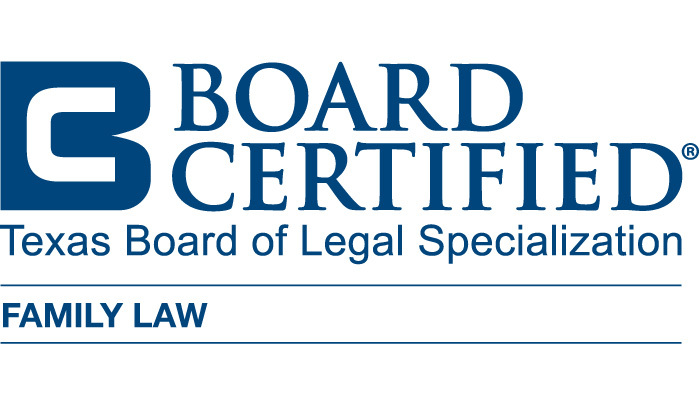 Kevin is Board Certified in Family Law by the Texas Board of Legal Specialization and has dealt with a wide variety of family law matters across the State of Texas. Whether it is a unique child custody arrangement or a complex property division, Kevin enjoys crafting creative and practical solutions to resolve the issues at hand. Kevin understands that family law cases can dramatically impact not only a client’s financial future but also the future of their relationship with their children and a cookie-cutter solution is not always best. Kevin was born and raised in North Dallas and attended Coppell High School. 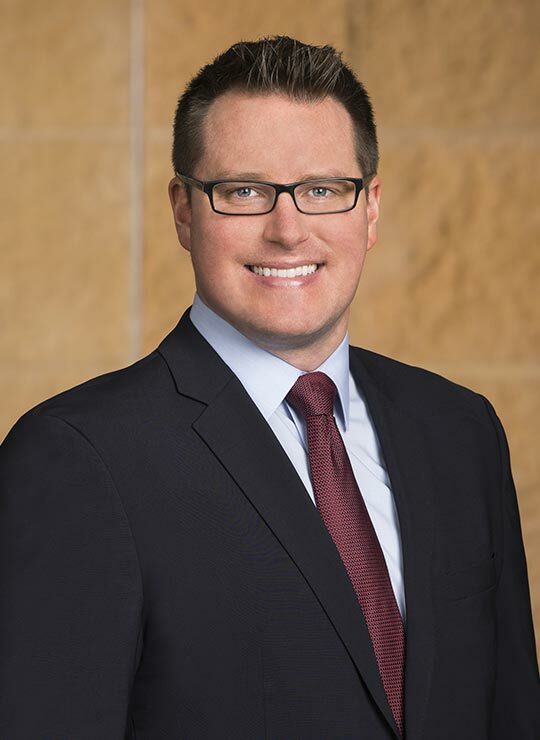 Kevin attended the University of Oklahoma where he obtained his undergraduate degree in political science and then continued on to obtain his law degree at the University of Oklahoma College of Law. Kevin is licensed to practice law in the State of Texas and is admitted to practice in federal court in the United States Northern District of Texas and the United States Supreme Court. 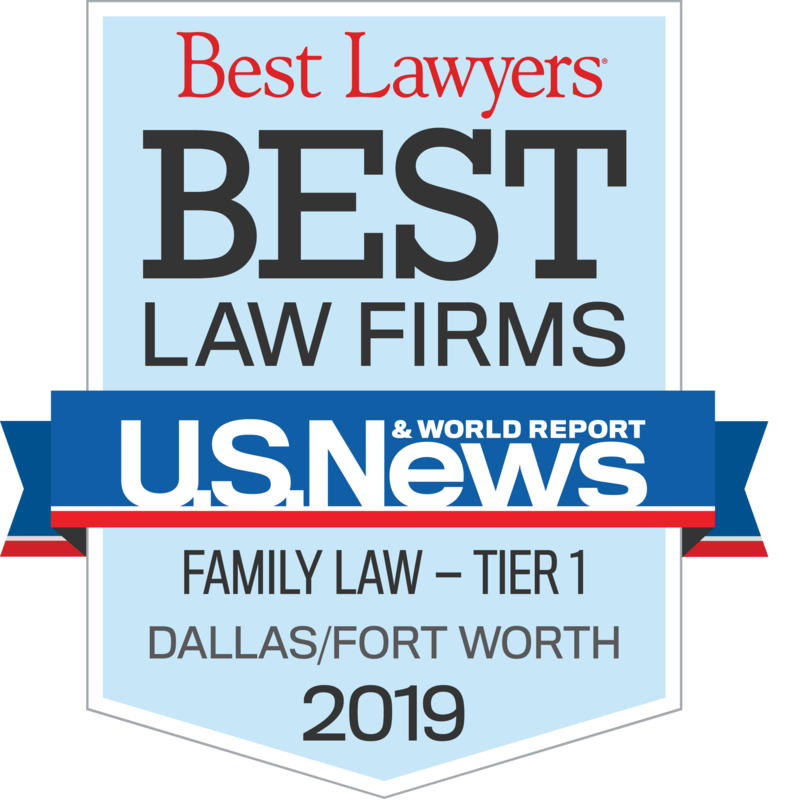 Kevin is a member of the Texas Academy of Family Law Specialists, the Texas Trial Lawyers Association, and a wide variety of other state and local bar associations and committees. Kevin also frequently writes, speaks, and presents on a number of family law topics around the state. Author, “Business Valuations in Divorce.” Texas Lawyer, March 20, 2019. Author, “Family Law Issues For Entrepreneurs: Family lawyers can help entrepreneurs protect their businesses before marriage, during marriage, and at the time of divorce.” Texas Lawyer, March 4, 2019.